Philadelphia International Airport has seven terminal buildings, which are divided into seven lettered concourses, which together contain 124 gates total. As of late November 2015, it is possible to walk to each terminal airside. One of the two newest terminal buildings at the airport, Terminal A West has a very modern and innovative design, made by Kohn Pedersen Fox, Pierce Goodwin Alexander & Linville, and Kelly/Maiello. Opened in 2003 as the new international terminal, it is now home to American; domestic and international, British Airways, Icelandair, Lufthansa, and Qatar Airways. It offers a variety of international dining options. 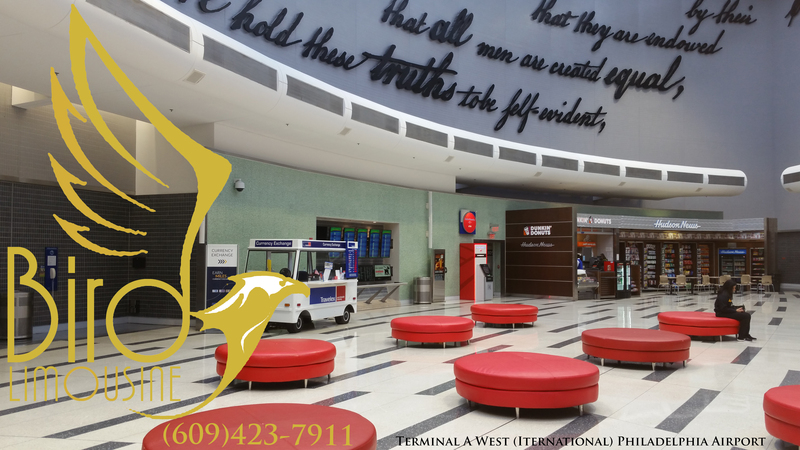 International Arrivals (except locations with Customs preclearance) arrive at gates in Terminals A West and A East and are processed at the Terminal A West arrival building. Terminal A West contains 13 gates: A14 to A26. 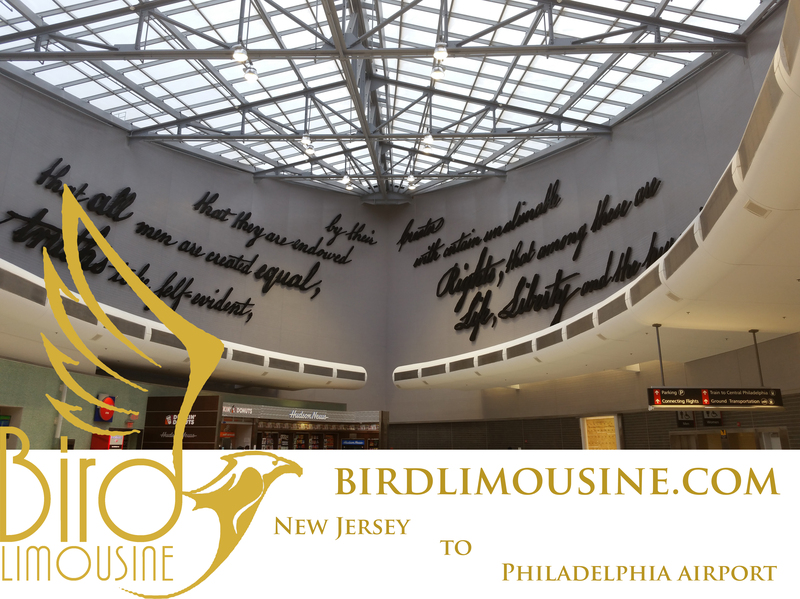 Princeton to Philadelphia Airport, with Bird Limousine, is one of our daily requests by our customers. The reason for that is our Luxury Limousine ride and the reasonable Airport flat rate discounts we offer to all the residents in Princeton, New Jersey.